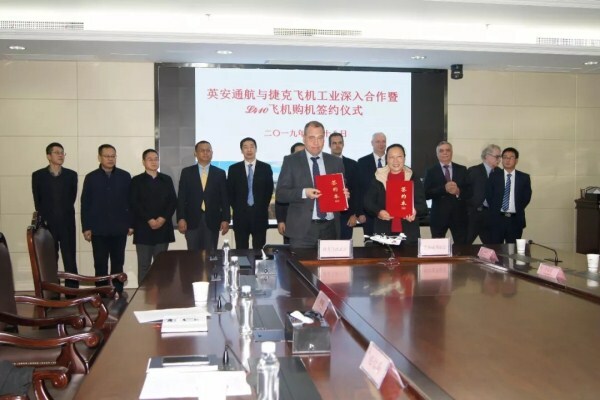 Yingan Airlines and a Czech aircraft manufacturer signed an agreement for the purchase of three L-410 aircraft at Hannan General Aviation Industrial Park in Wuhan Economic and Technological Development Zone (WHDZ), on Jan 18. The airline was established in 2005 with approval from the Civil Aviation Administration of China. It is an airline licensed for commercial transportation and general aviation, as well as aircraft maintenance. The L-410 aircraft was first developed in the 1960s and has been sold to airlines all over the world, with more than 400 currently in service. 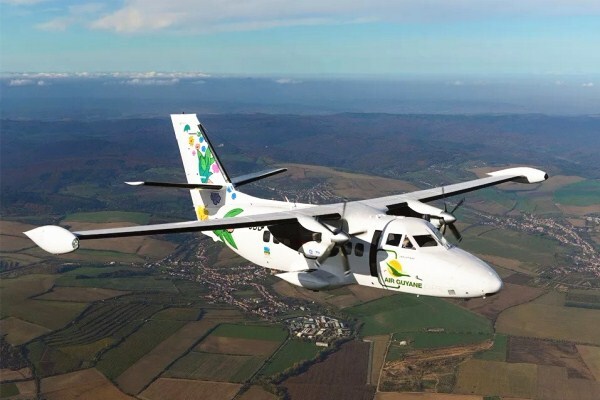 According to Li Guiying, president of Yingan Airlines, the company is currently in talks to introduce routes from Wuhan to surrounding areas, such as Wudang Mountains in Shiyan, Hubei province and Zhangjiajie in Hunan province, offering new travel options for Wuhan residents from the second half of 2019.